Did you recently switch from an iOS phone to another mobile phone or smartphone? Texts sent to you might be getting trapped in Apple’s servers, due to an error in Apple’s iMessage service that the company just acknowledged today. The problem is, if you change from an iOS device to another phone without explicitly disabling iMessage first, messages sent to you will get caught in Apple’s cloud servers, and remain there without ever reaching your new phone. This happens because Apple’s servers still think your phone number belongs to an iPhone, but can’t find an iPhone to which to deliver the message. Thus, the messages just sit in “iMessage Purgatory” without ever being delivered. This flaw has existed in iPhones since 2011, with the launch of iMessage as a part of iOS 5. To fix the issue, users had to call Apple’s AppleCare tech support, who would manually edit the user’s AppleID. Even then, some users reported difficulty in getting the issue fixed. 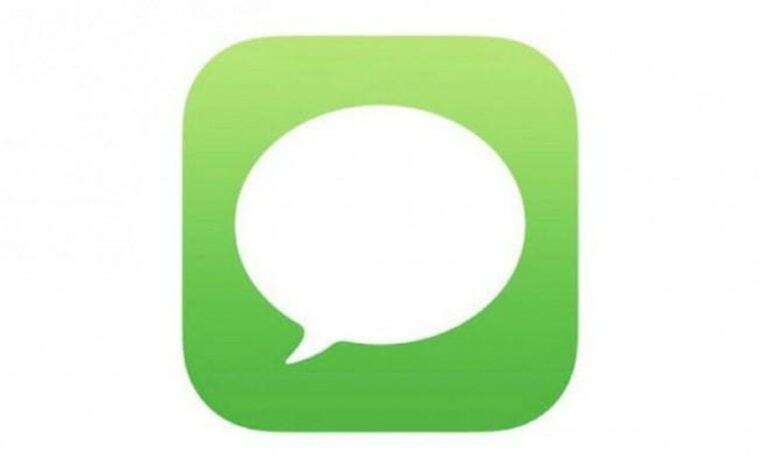 Shortly after the release of iOS 7 last fall, Apple released a patch for an iMessage issue where iOS users’ outbound messages weren’t sending. This patch didn’t seem to address the “iMessage Purgatory” issue, however. What’s more, “iMessage Purgatory” became entirely inescapable recently, when a flaw on Apple’s company servers made it impossible for even AppleCare to fix the issue. Today, Apple has finally made its first public comments on the issue. “We recently fixed a server-side iMessage bug which was causing an issue for some users, and we have an additional bug fix in a future software update. For users still experiencing an issue, please contact AppleCare,” Apple said in a statement to tech news site Re/code. Moore is seeking $5 million in damages, though legal experts are saying the amount could increase if others join her lawsuit and it is successful.